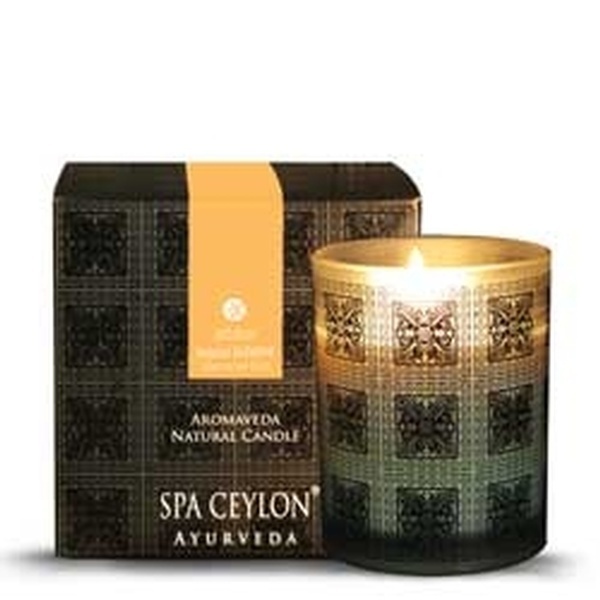 A 100% natural blend of vegetable waxes & pure aromatic essential oils, reminiscent of old Ceylon. 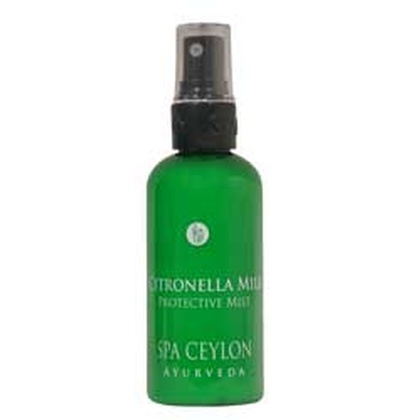 Gently infuses your living spaces with captivating natural aromas to indulge your body, mind & soul. Long lasting candle slow-burns for over 15 hours. Individually blended & hand poured, to ensure the soothing properties of the essential oils are present in every candle. Paraffin Free, 100% Vegetarian, Not Tested On Animals, Supports Community Fair Trade.